Well, the R2 boys have done it again. The 1966 TV Batcycle kit, due out in November, completes their triumvirate of 60’s Aurora Bat-Reissues this season. 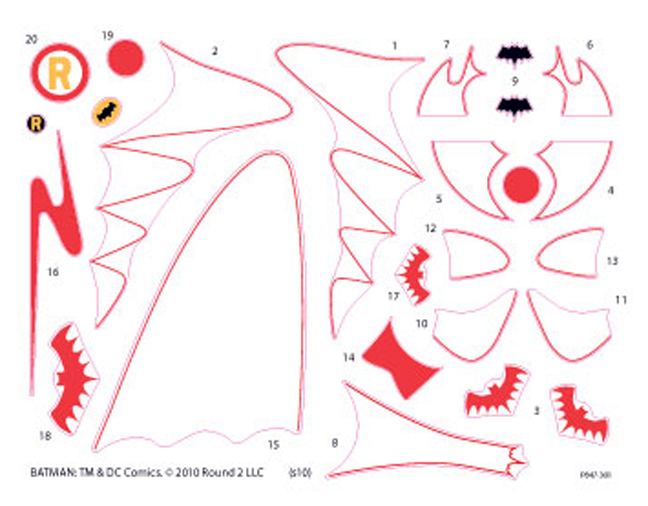 (Batmobile and Batboat are currently out in the market) And again they’ve upped the ante by improving the decal sheet! 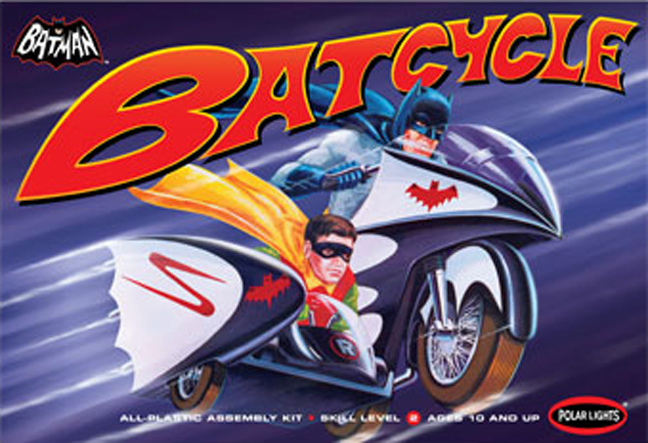 As with the Batboat, I’m disappointed only in the fact that they chose to do the square, newer model kit boxes http://toponlinelexapro.com rather than the old Aurora longboxes like they did with the car, but – in their favor, they DID redo that box last time they reissued the bike and hey – the decals more than make up for it. Slightly tweaked original artwork finishes it off nicely. Looks like I’m going to have to get the Batboat now and rebuild all 3!